This article was originally published on July 4th, 2013. We have updated the links below but made no changes otherwise. 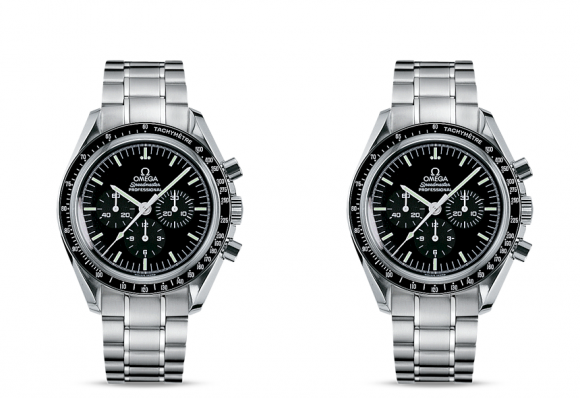 The Speedmaster Professional is an icon. A classic like few other watches. These two are undisputed facts. Period. Not up for discussion. 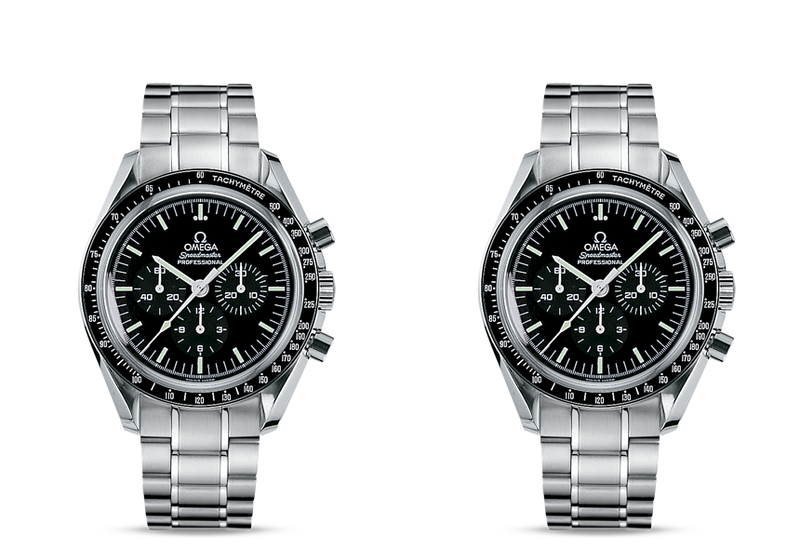 However, I’d like to add a third term to describe the Speedmaster Professional: a Time Capsule. For two reasons: the watch itself and the pricing. I’ll explain.. 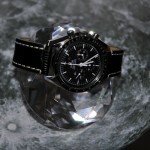 This entry was posted in Editorial, Speedmaster Professional and tagged 3570.50.00, 3573.50.00, 3870.50.31, 3873.50.31, Moonwatch on January 5, 2018 by Dale Vito. 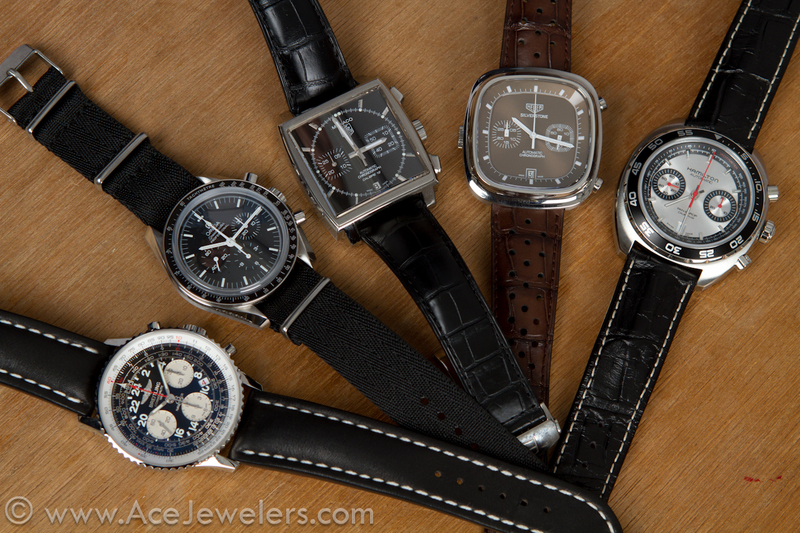 Courtesy of our friends over at AceJewelers.com – a groupshot of vintage-inspired chronographs. 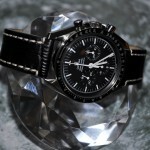 While our website might suggest otherwise, we actually like quite a few watches.. And that’s quite the understatement. So we’ll be frank about it – each of these has its own charm and heritage! The Navitimer Cosmonaute has a very unique look and nowadays a wonderful in-house movement. The TAG Heuer Monaco is a classic in its own right – Steve ‘Mr Cool’ McQueen can’t be wrong right? The Silverstone might not be that popular (due to its somewhat high price perhaps? ), but we have a weak spot for this outsider… and the strap is to die for! Last but not least – the Pan Europ. It has that seventies vibe going and is powered by a nicely reworked Valjoux 7750 movement, sporting a 60 hours power reserve, only used by Hamilton – the perks of being a Swatch Group member we reckon. Great price/quality ratio too. 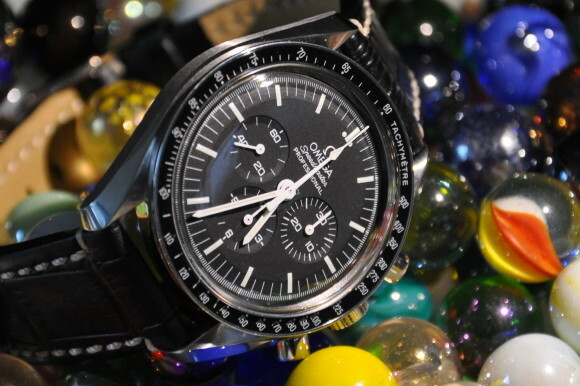 But we can’t withstand making one remark: while we initially called all of them vintage-inspired, the Speedmaster is actually the only one that has been in the collection, virtually unchanged in appearance, since its original release. No re-edition, no remake, no retro – just the plain old classic. How’s that for timeless design? 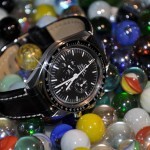 The Speedmaster pictured is a 3570.50.00 with custom herringbone NATO, inspired by seat belts. Get yours at Ace Jewelers – and they can probably help you get the others too! This entry was posted in Speedmaster Professional and tagged 3570.50.00 on September 5, 2013 by Dale Vito. Thus far, we have posted the classic 3570.50.00 numerous times.. But then again: no matter how many limited editions, beautiful movements and funky colours Omega introduces to the Speedmaster – there can only be one classic! 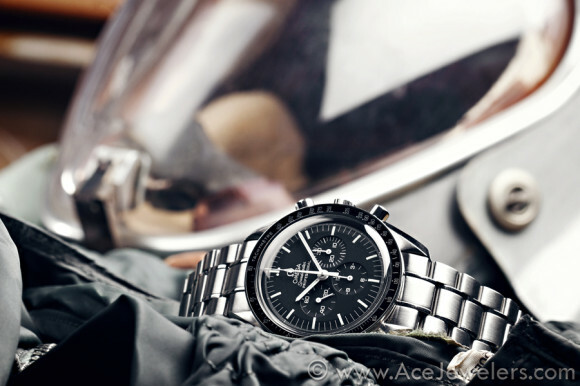 This entry was posted in Report, Speedmaster Professional and tagged 3570.50.00, Moonwatch on August 13, 2013 by Dale Vito. 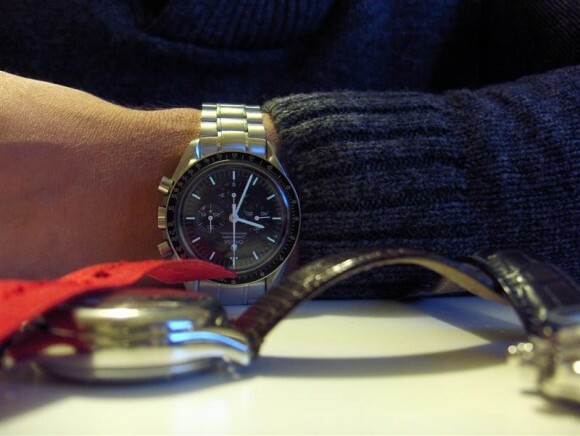 Quick pic to get today’s writing and posting started: the classic Omega Speedmaster Professional 3570.50.00. Buy your Speedmaster Professional at an Authorized Dealer! This entry was posted in Speedmaster Professional and tagged 3570.50.00 on August 4, 2013 by Dale Vito. Our friend R. shared these pictures of his stunning Omega Speedmaster Professional 3570.50.00 on aftermarket strap. The Speedmaster is such a versatile watch – there is hardly a strap that looks bad on a Speedy! Thanks for sharing R., much appreciated! This entry was posted in Report, Speedmaster Professional and tagged 3570.50.00 on July 4, 2013 by Dale Vito.